It’s a sensitive topic, security in schools, but sensitive doesn’t mean you shouldn’t talk about it. In fact, we should really be shouting about it and ensuring that parent’s little (and big) ones have the best protection available. Security is mainly cyber led, now that there is such a huge threat from online predators but maintaining high quality physical security in schools is just as important. They are also measured and graded by Ofsted on their physical security. Ofsted will assess schools on their safeguarding, how it is done and whether the teachers and staff in the school understand the protocols. Security in schools doesn’t just cover the time when children are present; access to classrooms needs to be monitored at all times to protect sensitive information. A simple solution to this could be installing security shutters in corridors that are closed when those areas are out of use. 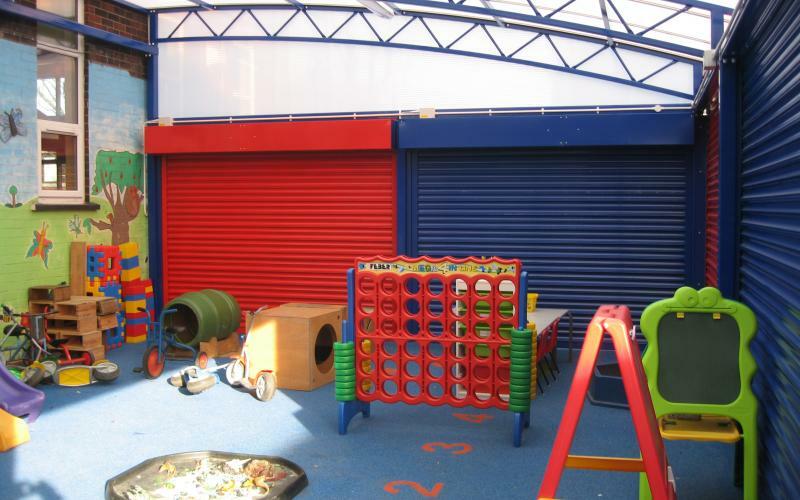 Security Direct’s security grilles are easy to use, cost effective and the appearance isn’t too ‘strong’ to cause worry to young pupils. An obvious example of where this would come into use in school hours could be during performances where members of the public have access to the school. Physical security is also important outside of the school in the playground and during non-working hours. Schools are common targets for vandalism and theft, which means you need to protect the premises at night. To deter criminals from targeting your school, have security gates fitted that can either be manually or electrically opened during school hours. 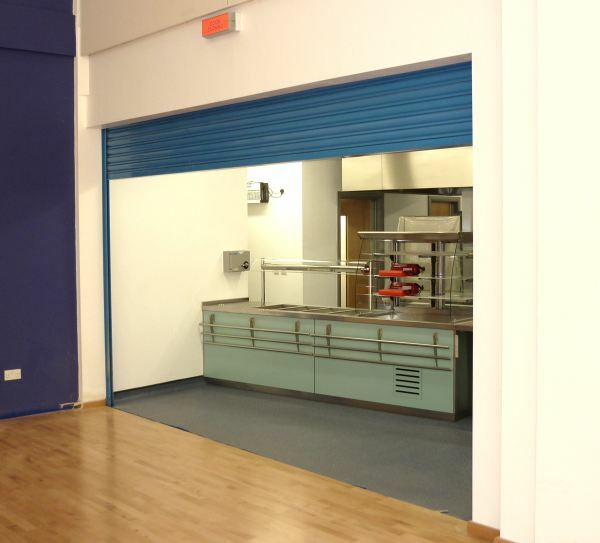 The most important aspect of physical security in schools is to provide enough measures so that you can stop an intruder in their tracks but more importantly, prevent their access onto the premises in the first place. While security gates and grilles are an excellent choice for many, sometimes awareness can be just as strong. Whether you hire someone full time to sign in visitors and provide them with a nametag will depend on your budget. However, staff and children reporting anyone new or suspicious straight away when spotted on the school grounds, will help. Also bear it mind that the big summer holidays are coming up, which for many schools means they will be left fairly empty for long durations of time. You should begin by considering your perimeter security so it’s clear where the school property starts and ends. Then work your way in from there, thinking about security lights, alarms, CCTV, roller shutters, clear signs warning trespassers (which are actually required if you want to act against them). You need to also ensure IT equipment is safe or locked away, IT security and suites are locked up and all PC’s are password protected, and finally that windows are locked and secure to break ins – we recommend considering security grilles on thin windows. For more guidance on school security, the Greater Manchester Police have an excellent checklist you can work your way through before the summer holidays begin.